What Ignoring Your FBT Obligations Could Trigger with the ATO? Fringe benefits tax (FBT) is a special kind of tax that all employers pay on the benefit that they provide to their employees and/ or their family. This benefit could be a part of the salary or something additional to it. It is important to note how the FBT is different from an income tax and hence its calculation is derived from the benefits provided respectively. A business car most certainly falls under the category of FBT whereas business mobile phones, laptops and other similar gadgets do not. Providing benefits to the employees is a great strategy that many businessmen use to gain the trust of their employees and later help in strengthening the employer-employee bond. 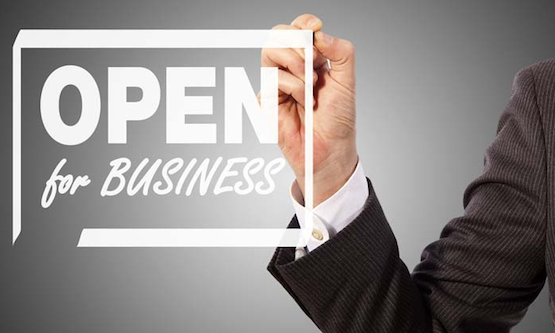 Since FBT is a relatively unpopular form of tax, many individuals and business owners tend to forget about it. Lately the ATOs have gotten notice of all such people who do not pay the FBT and thereby giving audits in this area. Therefore if you still have not filed your FBT for a particular year, consider doing so now to avoid the risk associated with it. The ATO audits have a smart system where they cross check the amount submitted with that which was due using various software. Keeping this check and balance helps eliminate the fraud people from the society. The ATO investigation begins with an overall review to finally giving an audit as the last step. Keeping in mind the importance of this unpopular form of tax, we must now understand ways in which we can avoid being audited for the fringe benefits tax. First things first, get your respective documents in line. After having a clean record, ask an expert for his assistance. Professionals help in calculating the accurate amount due, only after which you can lodge a correct FBT return. The due date for the FBT is 31st March. Head over to the ATO website to get more knowledge about the current rate for the FBT to calculate an estimated amount. If you are in doubt, lodge a nil return to limit your risk. 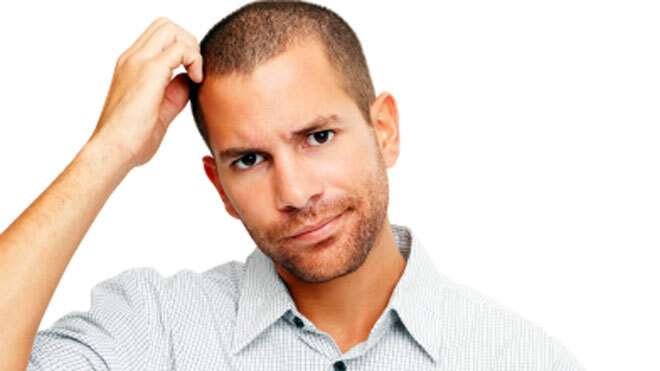 If you fail in filing the FBT timely and the ATO decides to finally conduct an audit, be prepared to be questioned by the authorities over your actions. First things first they will contact you to hold a meeting to review your documents and discuss what they need from you. It is to be noted how the authorities are slightly flexible but not completely. Keep in mind that all your statements are documented so despite how tempting it may seem to put the blame on one of your auditors do not do that and be honest in all your dealings. In case you are caught lying, the penalties for doing so are tremendous. FBT is indeed one of the most misunderstood form of taxes but one cannot escape from it as per the law. The risk, interest charges and penalties associated with this ensure that you pay off your FBT obligations each year successively. 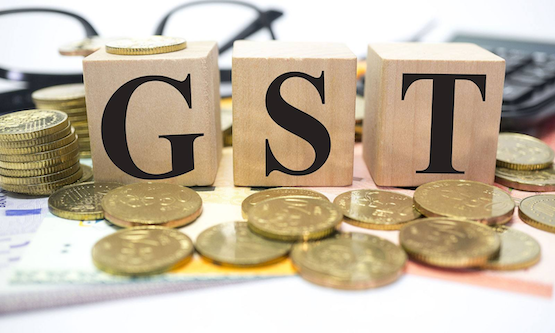 Should I register my business for GST? 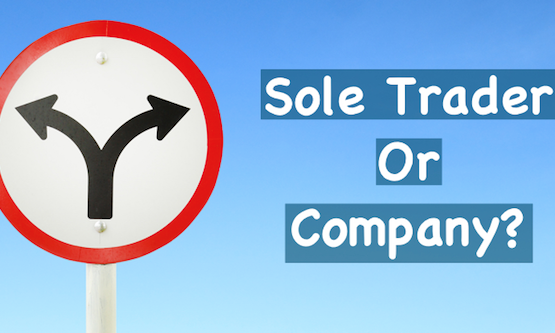 When Should I move from a Sole Trader to a Company? 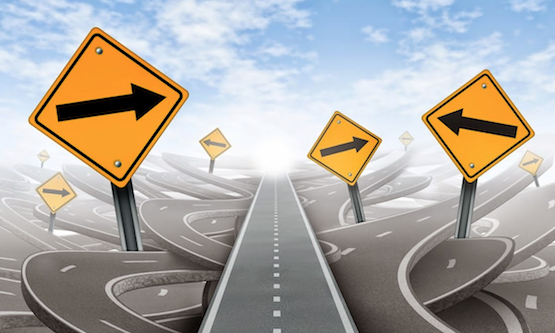 Does Your Business Have A Clear Direction? What Business Structure is right for me?